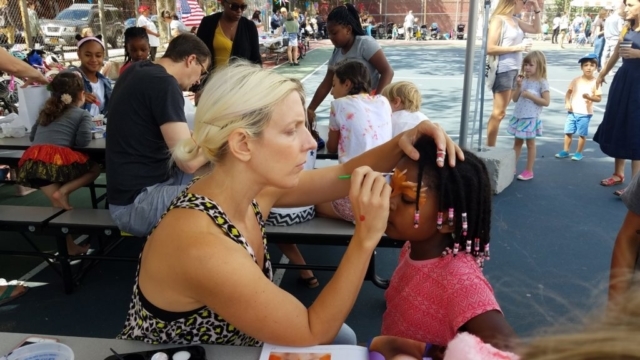 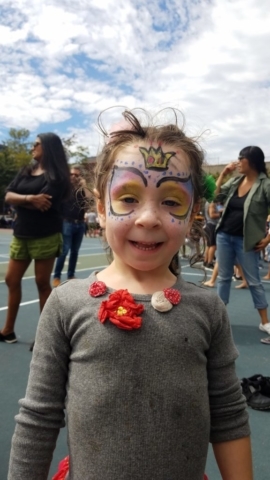 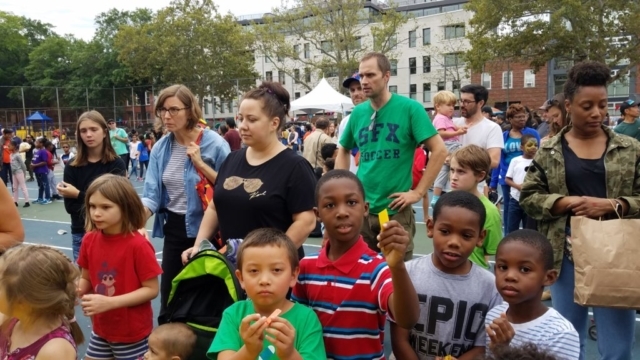 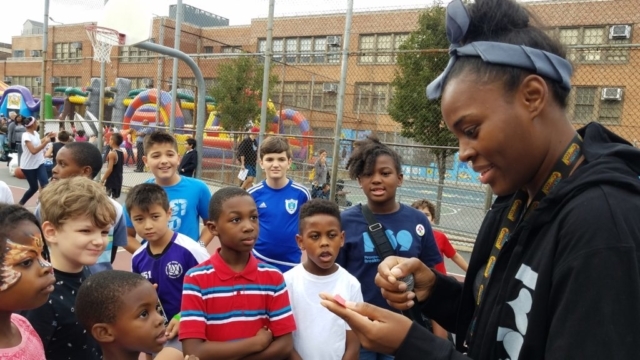 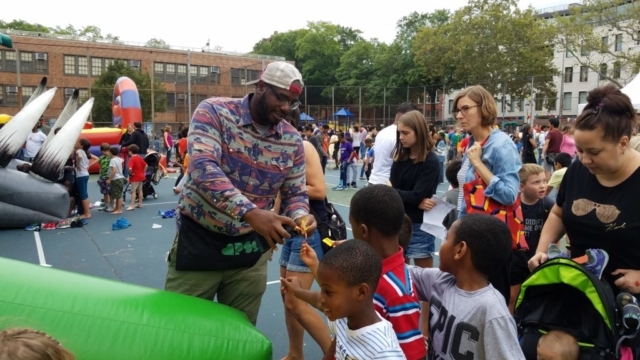 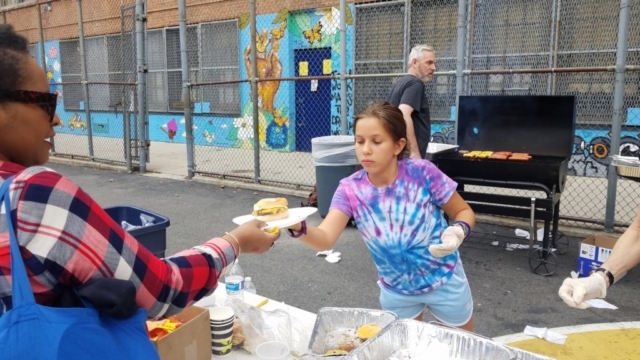 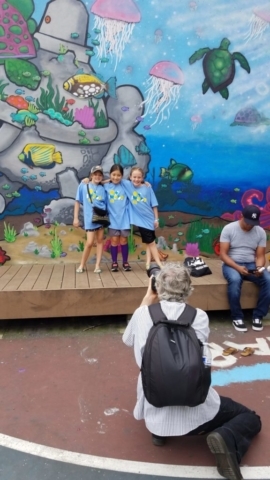 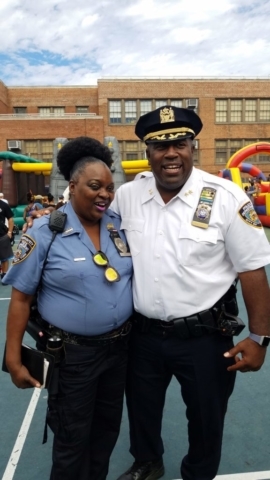 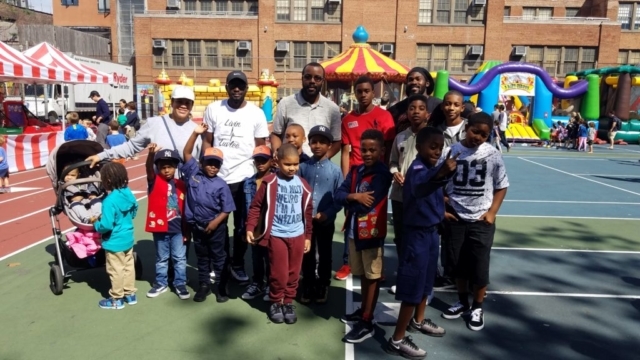 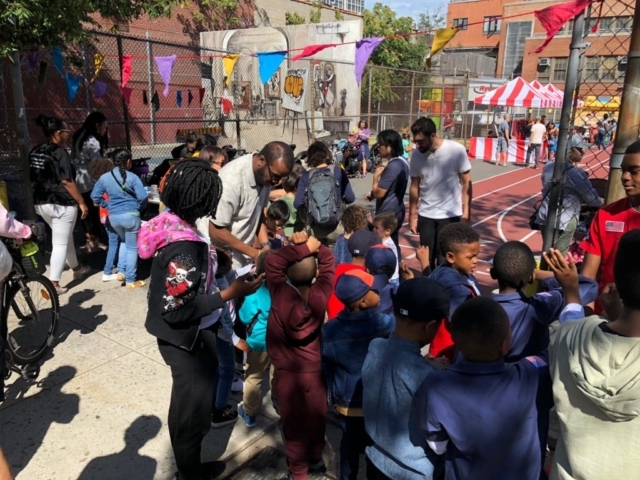 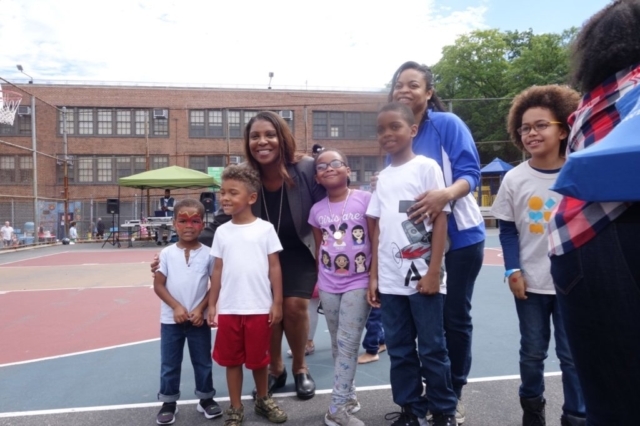 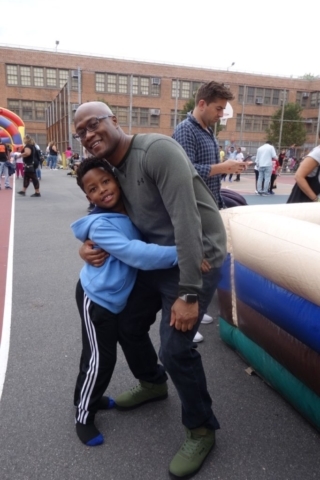 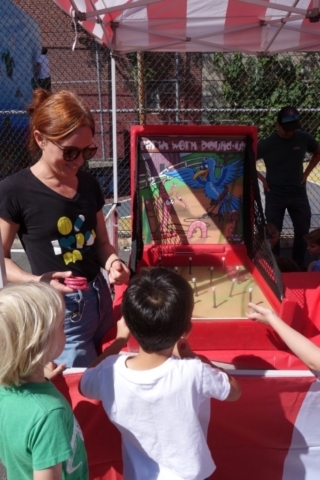 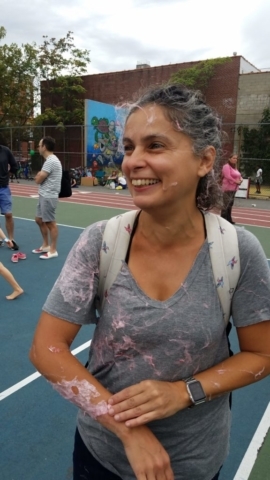 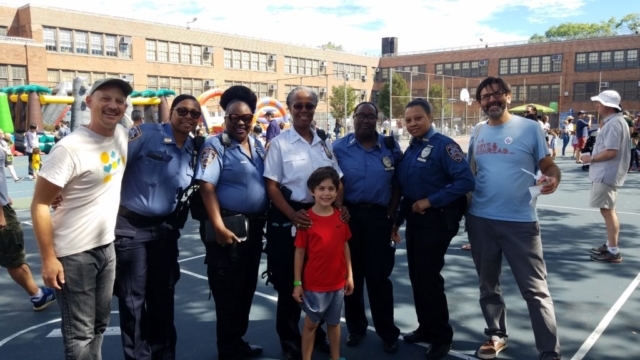 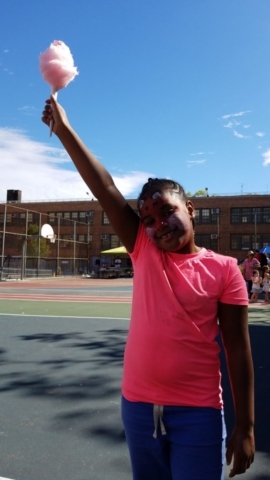 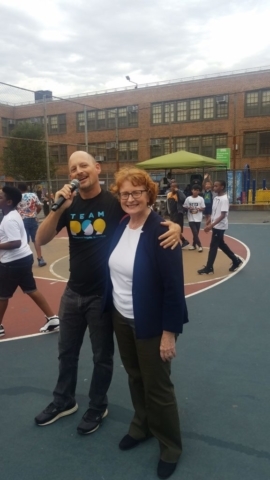 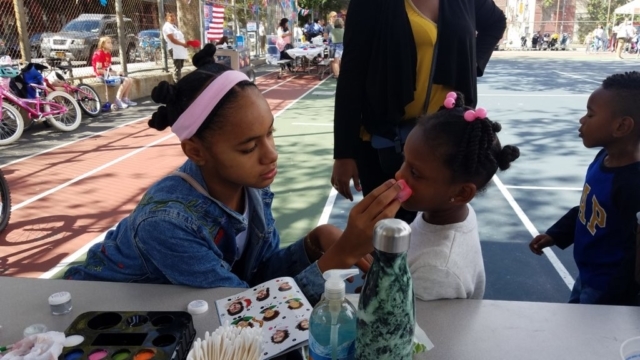 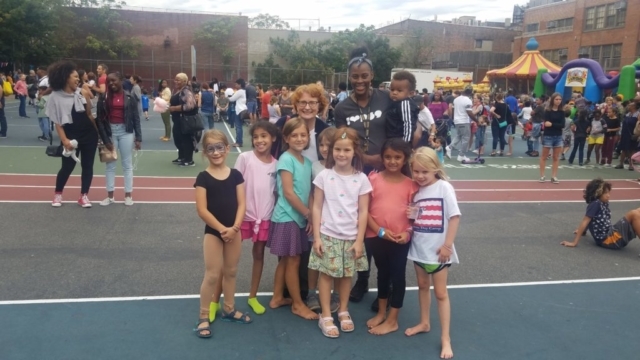 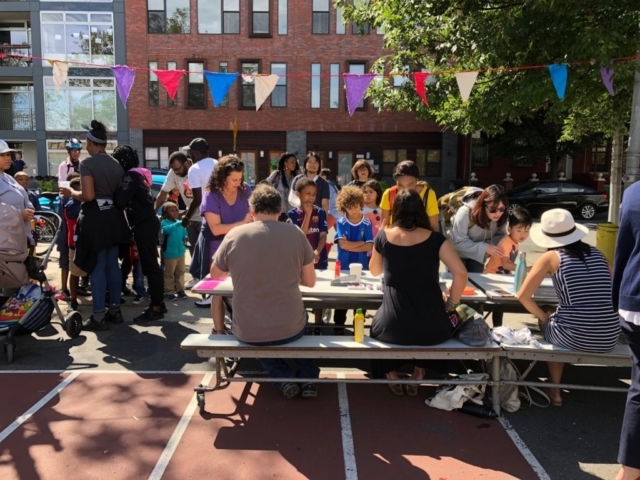 PS 9’s seventh annual Bounce Back to School carnival was a tremendous success! 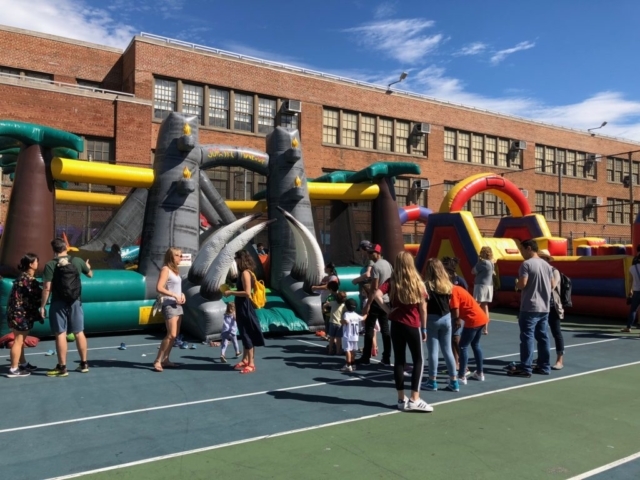 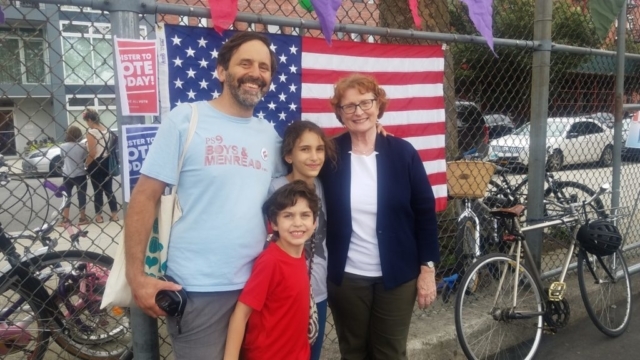 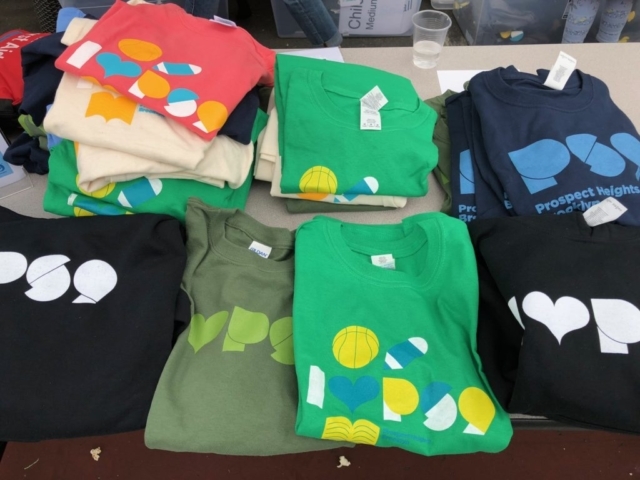 This annual PTO fundraiser is a favorite of our students, community leaders, and the many friends in our neighborhood. 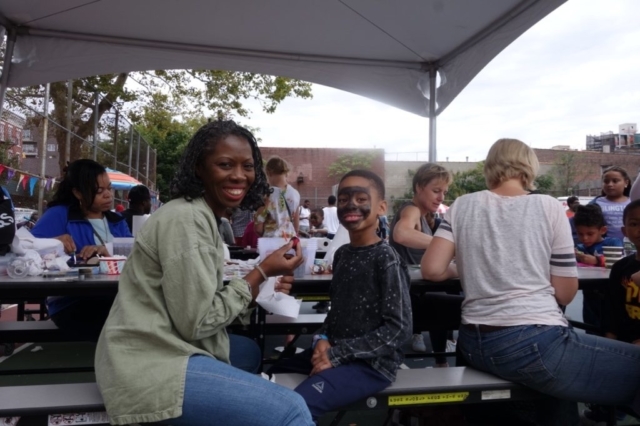 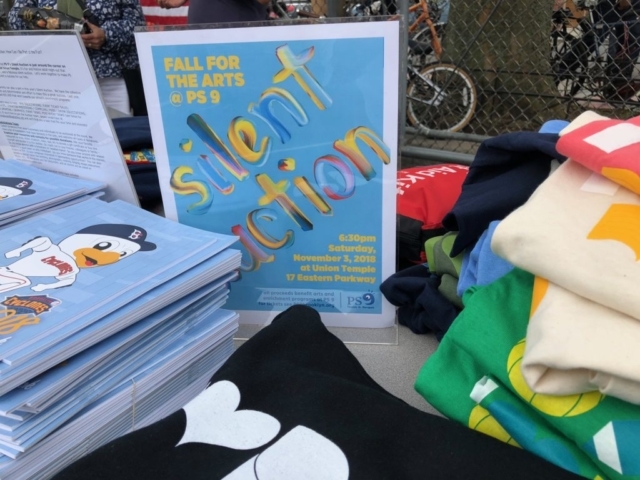 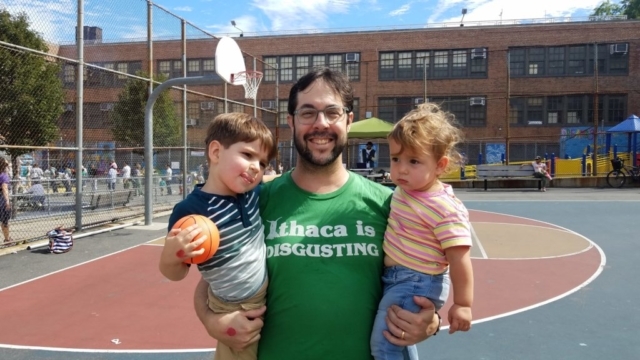 Thank you to everyone who came out and enjoyed the festivities while supporting PS 9. 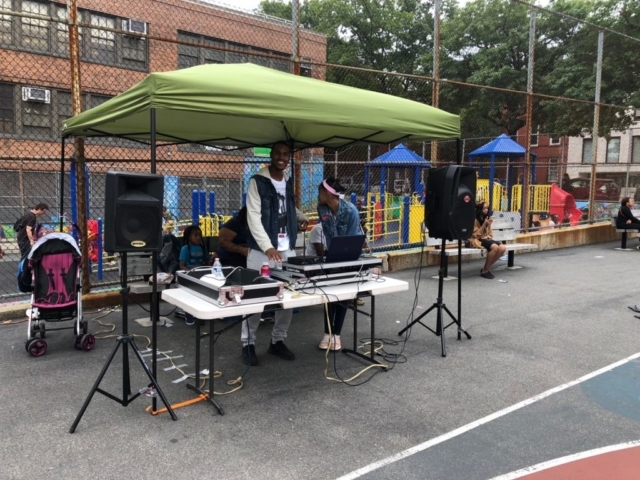 The hard work of our student and parent volunteers makes this event possible.